We at AFH take our commitment to rescue seriously. 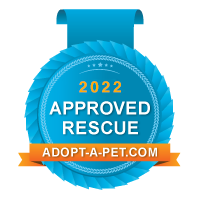 Once we pledge to rescue an animal, we provide whatever level of care is necessary to make sure that he or she is adoption ready. This commitment sometimes results in a substantial financial obligation.